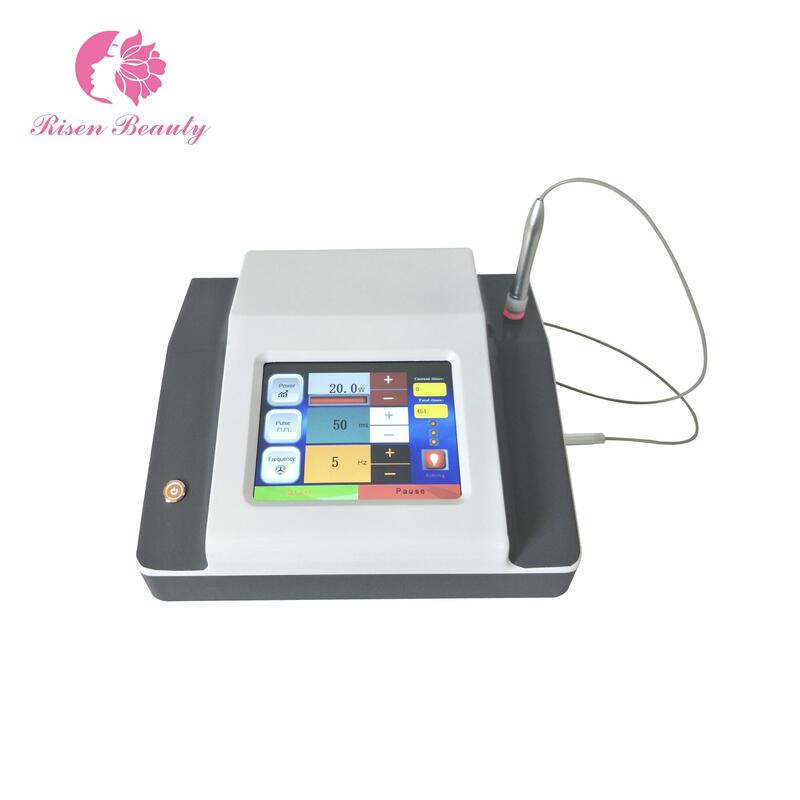 Diode laser of 650nm±10nm, 5mW (Max. 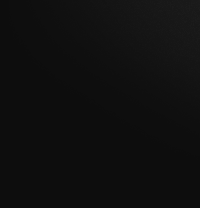 ),adjustable brightness. 1. Veins removal on facial, arm, leg and body. 4. The spider mesh red blood silk, varicosity, spider vein, vascular removal, blood vessel removal, linear red blood silk, Flat (bump) cherry vascular tumors, rosacea etc. 1. No observed side effects even when using high fluencies. 2. Epidermal damage was minimal and only transitory. 3. The diode laser is small, mobile, low maintenance, and relatively inexpensive. Diodes are extremely long lived as compared to laser tubes.